WE ARE EXPORTING USED JAPANESE FURNITURE TO ABROAD. JAPANESE RECYCLED FURNITUIRE OR FANCY GOODS. 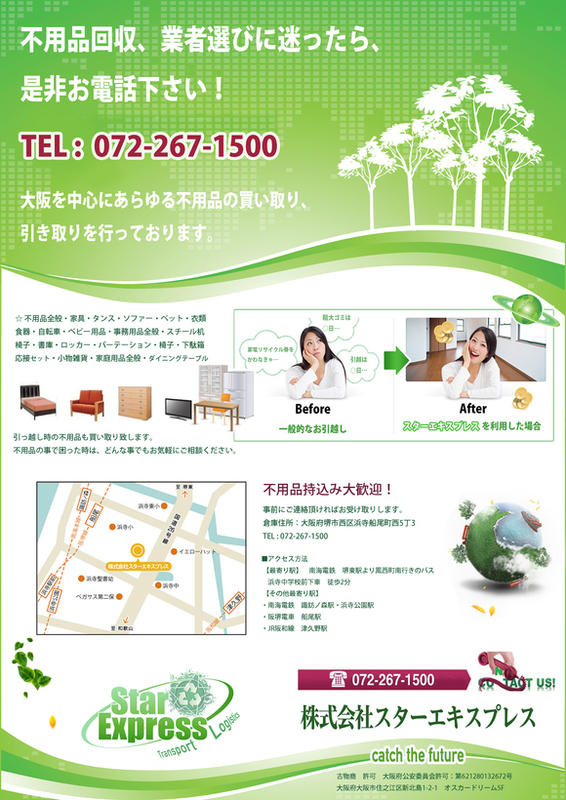 WE ARE COLLECTING JAPANESE GOOD CONDITIONED HOME APPLIANCES.